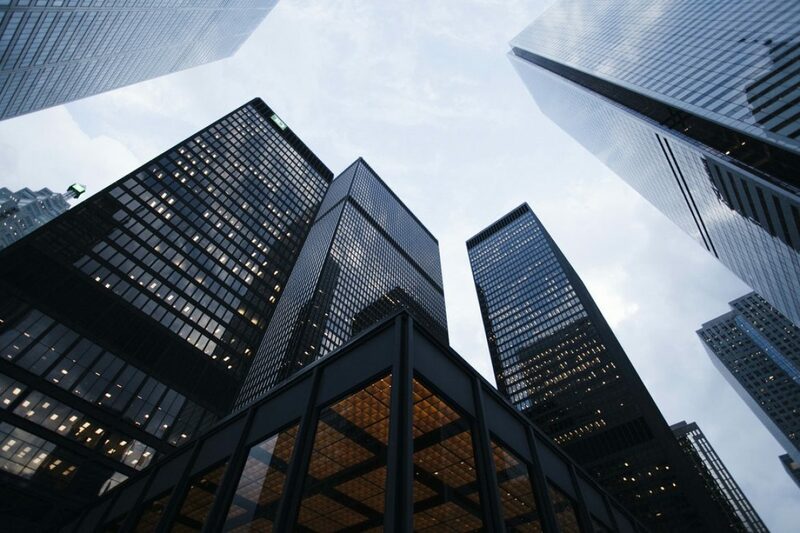 Renting commercial space is a big responsibility for a business owner, and the importance of ensuring the lease contains certain terms can mean the success or failure of a business. Many times, commercial leases can be dozens of pages long. Within those many pages may be clauses that seriously jeopardize the success of a business. Typically, commercial landlords are much more prone to negotiate on lease terms than a residential landlord. It is important for a business owner to at least understand and agree with the basic terms of the lease, such as the amount of rent, the length of the lease and the configuration of the physical space. Some things that may not be so apparent are signage rights and competition within a plaza (if applicable). There are many differences between commercial and residential leases. Of great importance is the lack of protection afforded to commercial lessees in comparison to those offered to residential tenants. For instance, there are fewer consumer protection laws; commercial leases are often specifically tailored to fit the landlord’s needs; they are usually long-term and not easily nullified, which can result in a significant amount of money being owed if it is broken. Our attorneys have experience drafting and negotiating leases to ensure our clients are protected. Contact us for a free consultation regarding your next commercial lease in the Tampa Bay Area.